Who are Leith Nautical Sailing Academy? Leith Nautical Sailing Academy was created in 2013 to bring RYA shore based theory classes back to Edinburgh. We are an RYA training centre where all our instructors are passionate about sharing their sailing experiences . We deliver all our courses ourselves: if you phone or email it will be one of us who replies. We provide excellent tutor support in small groups, delivered by instructors who have a vast experience in their subjects. Our small groups promise real encouragement to each learner in a friendly and companionable environment. We are now delighted to also offer our students the chance to enjoy RYA practical courses on the Clyde with Britsail. It is more than likely that your Leith Nautical tutor will be your instructor on the boat. Rosy is a commercially endorsed RYA offshore yachtmaster as well as being both an RYA Yachtmaster Instructor and RYA First Aid instructor. She has raced on both the east and west coast of Scotland competing in Scottish Series, West Highland week and the Edinburgh to Kirkwall race. She has also explored many of the Scottish islands including the Inner and Outer Hebrides. Her bigger passages have included yacht deliveries from the Canaries to the South of Morocco, the South of England to Italy and from Ireland to Portugal. Rosy is running female only weekends during the summer months with Britsail. The only RYA centre in Scotland providing these not to be missed weekends. Paul is a commercially endorsed Yachmaster Offshore, and an RYA Instructor. These days as well as instructing he can be found sailing from Oban where his Beneteau is based. 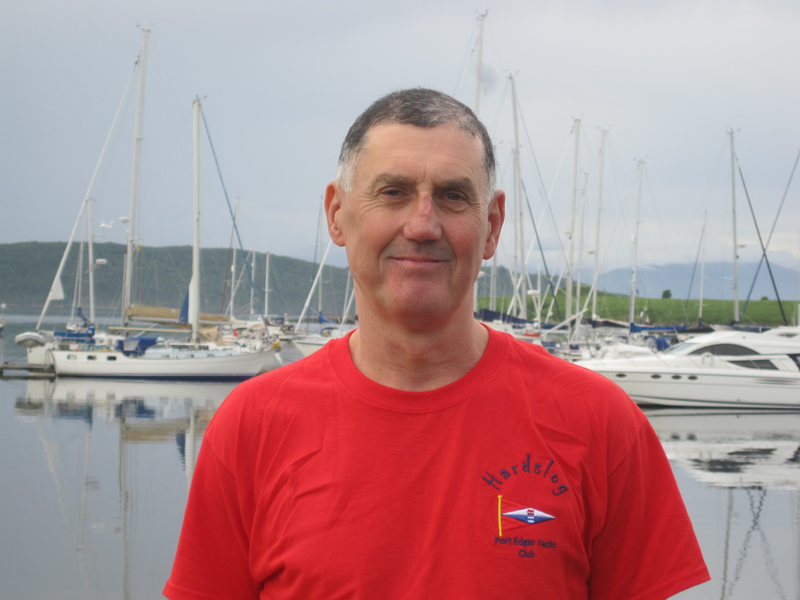 A former commodore of the Forth Corinthian Yacht Club, Paul is passionate about sailing. With more than 20 years sailing behind him amongst the highlights are extensive cruising of the West Coast of Scotland, racing on the East Coast, exploring the Swedish Archipelagos, crossing the North Sea to Norway, and of course crossing Biscay to Portugal. More recently Paul has been spending summers running our Croatia sailing trips. Brian Murdoch (aka Budgie) is one of Scotland’s most experienced trainer, instructor and examiners. The depth of Budgie’s knowledge is reflected in his role as an RYA Assessor for Shorebased and VHF Radio instructors in Scotland. Knowledge Brian acquired during 30 years working with the MOD police in Faslane, the last 19 of which he spent as the Force Marine Police Training Officer. Brian will be offering our specialised RYA Sea survival courses along with other specialist RYA courses. 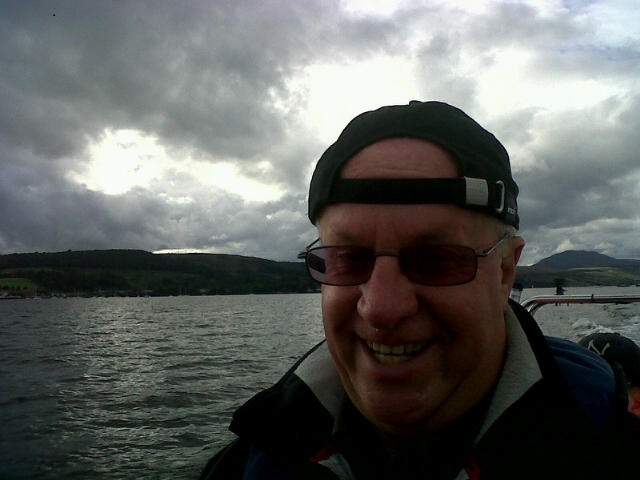 Harry is a commercially endorsed RYA Ocean Yachtmaster as well as an RYA shore based theory instructor and VHF assessor. He has been actively sailing since the late 90’s and is heavily involved in yacht racing at Port Edgar since 2003. He has competed in major yachting regattas on both the East and West coast of Scotland and also taken part in racing events in Norway and Majorca. Harry also enjoys cruising with experience of sailing around the Scottish Western and Northern Isles and further afield exploring the Islands around Turkey, Greece, and Croatia. His longer passages include Iceland to Oban and North Sea crossings to Norway and Denmark.